Your home protects you and keeps you safe. It keeps you warm on those cold winter nights. It is always there for you, no matter what, and it always has, and always will be there to share all those special family memories with. What more does your home need to do to have something special on this day filled with love? Your home sees you go through good times and bad times but is always there at the end of the day. We feel that rather than splash out on extravagant, and unnecessary gifts this Valentine’s Day, why not treat your home to something you all will really appreciate, including your partner. 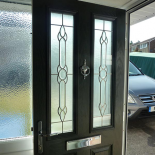 How about a new bespoke composite door? This would make your entrance even more grand and stand out from your neighbours. 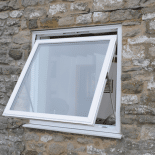 Or, perhaps some new windows, so that your home can keep you even more warm and safe. Our windows are A-Rated and are security tested, after all, your home only deserves the best. 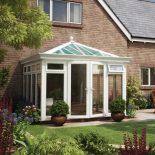 You could even give it a new lease of life by building a new conservatory. This would be the perfect place for you and your family to make more precious memories. 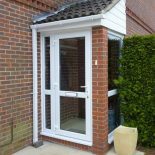 Not forgetting that your home would love to be upgraded with a new extension. We are here to help with every step of the process. So, you can relax and be confident that your homes special gift is completed smoothly, and to the highest standard. It’s not just your other half who deserves something this Valentine’s Day. 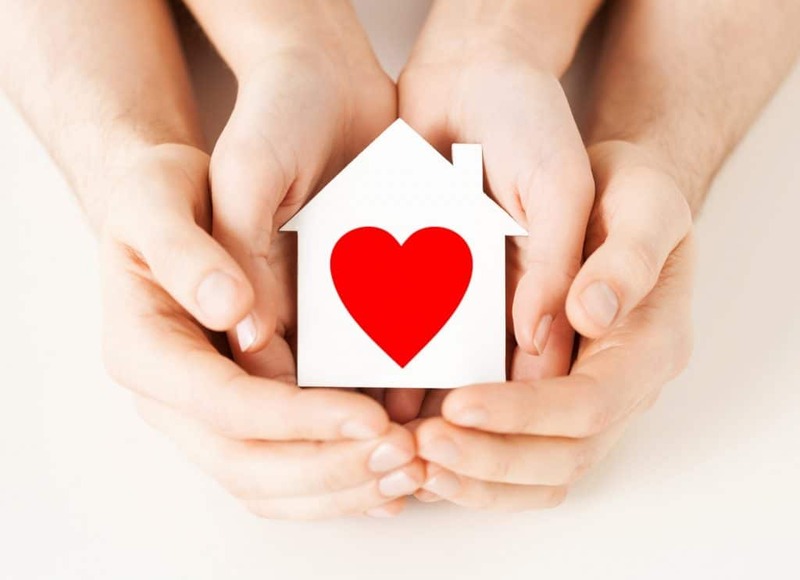 Fall in love again and show your home that you really do care. The 14th February is not far away now, so pop into one of our showrooms, or request a brochure to see how you could enhance your home. Here at Britannia Windows, we have the perfect gifts for your Valentine.